A happy pet makes for a happy owner We can keep your pets happy and healthy with products from Woof! 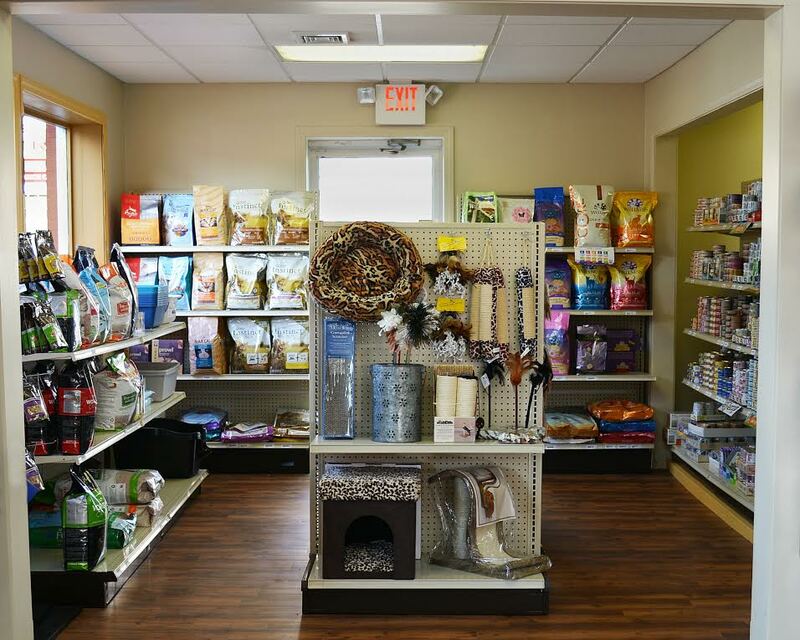 Woof Pet Nutrition and Supply Center caters to the special needs of the four-legged members of your family. 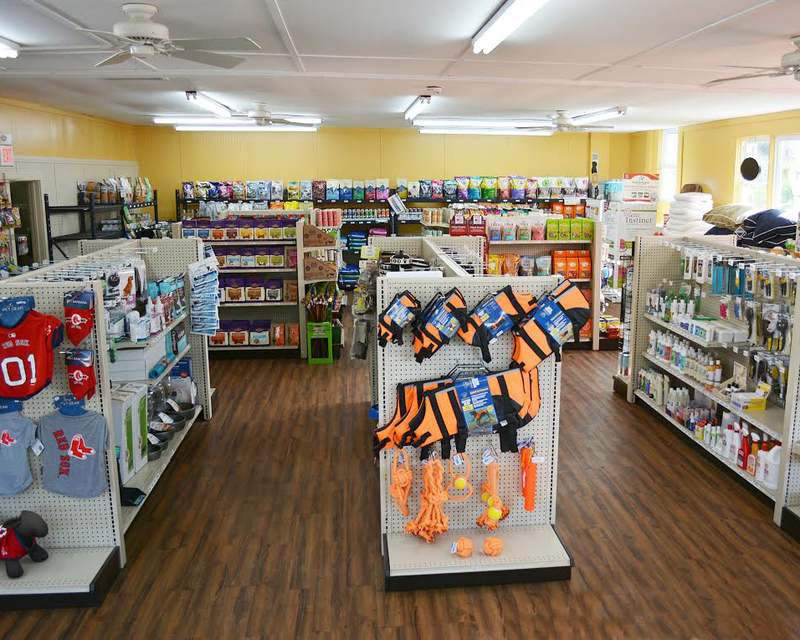 In addition to all-natural dog food and cat food, we carry supplements that keep your pet healthy and grooming products that ensure they always look great. Protect your pets' health with all-natural dog food and other products from our store, which is conveniently located in downtown Hampton, New Hampshire. We started the business to provide customers with a selection of all-natural holistic diet, grain free food that's healthier for their pets. 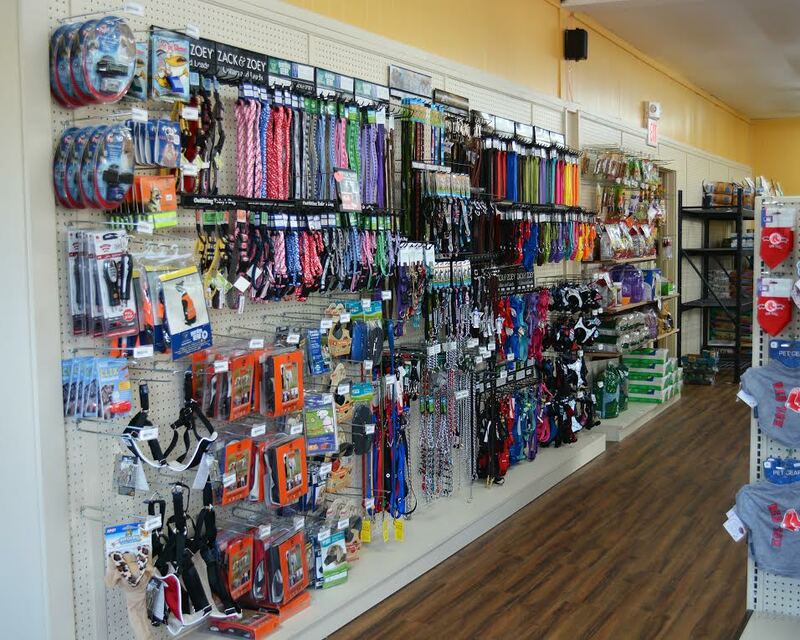 Additionally, we offer U.S. and locally made pet products ranging from treats and toys to apparel and accessories. The store carries a range of brands - Orijen, Wellness, Taste of the Wild, Blue Buffalo, Grandma Mae's, Earthborn, just to name a few- that address nutritional needs from everyday diet to weight maintenance to allergies. Pet owners who want their dogs and cats on healthy diets have a new local source for premium foods and advice about pet nutrition with a selection of all-natural holistic diet items for dogs, cats, and any pet we all hold dear. Owner Scott Parker learned about the best product lines in his previous career and about pet nutrition as the owner of a dog with food allergies. He has researched different manufacturers, ingredients, and user experiences, so realistically he has a lot of knowledge to share with customers.